Voluntary Health Scotland’s three year strategy focuses our work towards understanding and incorporating a human rights based approach to health with an added emphasis on the underlying social and economic determinants of health. To try to explore VHS’s locus on Human Rights we held an informal meeting with our new board members Jonathan Ssentamu from Waverley Care and Maureen O’Neill from Faith in Older People and there was a clear consensus that we should focus on tackling underlying inequalities and discrimination. 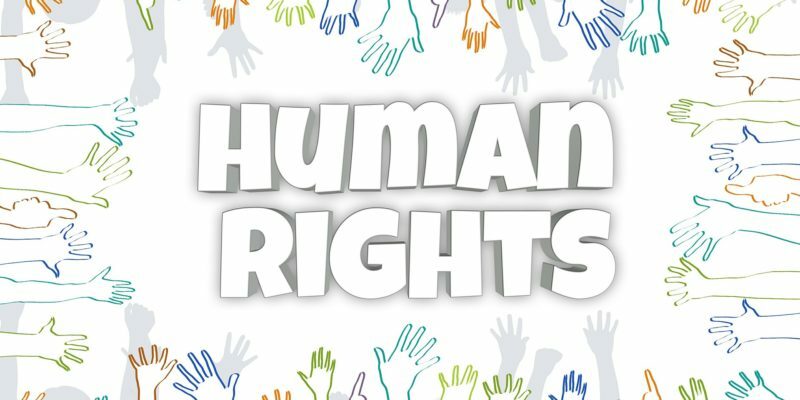 As a first step to understanding the Human Rights context in Scotland we have produced a timeline briefing of activity looking at the development of human rights and a human rights based approach in Scotland to date.